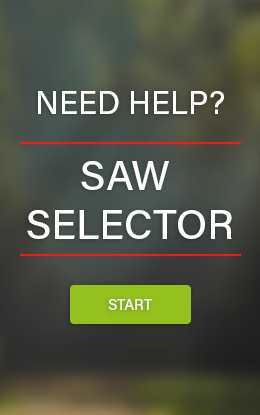 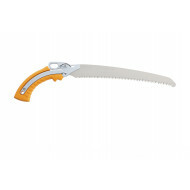 This European-style axe is characterized by its full tang blade and superior finish for smooth chopping and debarking. 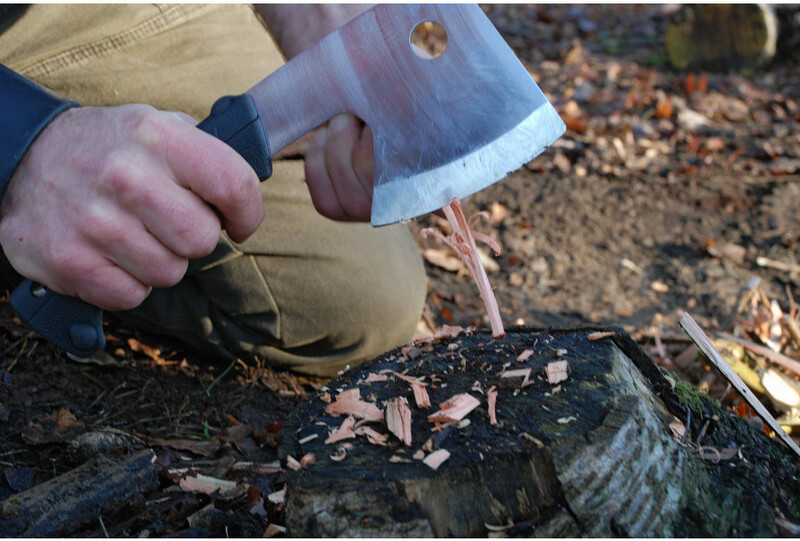 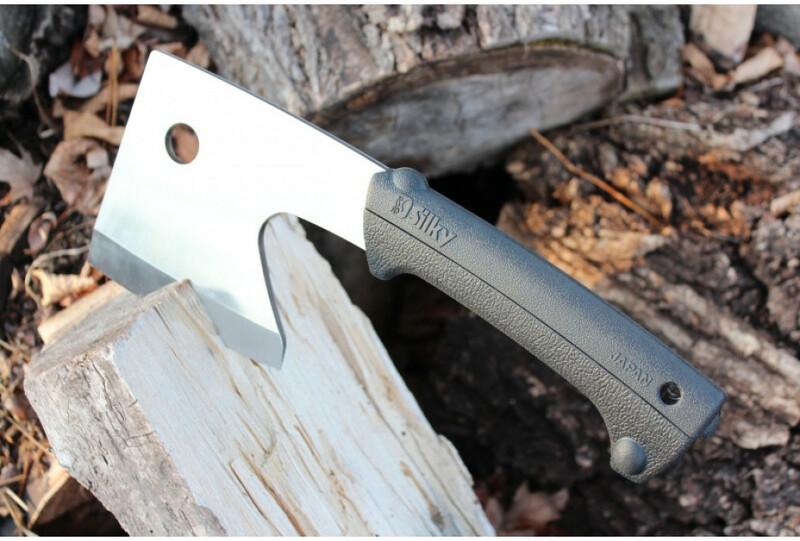 The Ono is exceptionally well balanced and its 12 cm double ground blade offers many possibilities for camping and bushcraft. 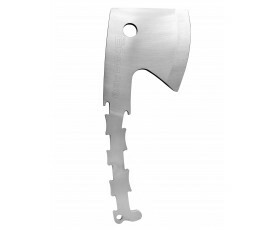 Because the blade runs through the handle, this axe feels robust and sturdy and offers you great control. 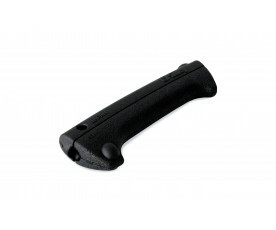 The steel is encased by Silky’s Genki grip, consisting of just two rubber parts without any screws or bolts. 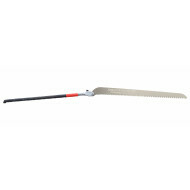 The handle can easily be zipped off the blade without the use of any tools and vibrations are maximally damped. 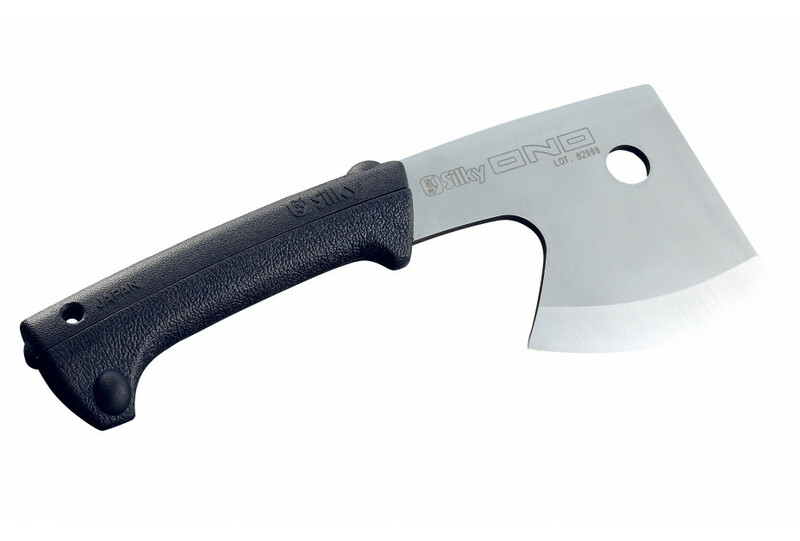 The Ono comes with a durable nylon sheet to protect the blade, and your fingers. 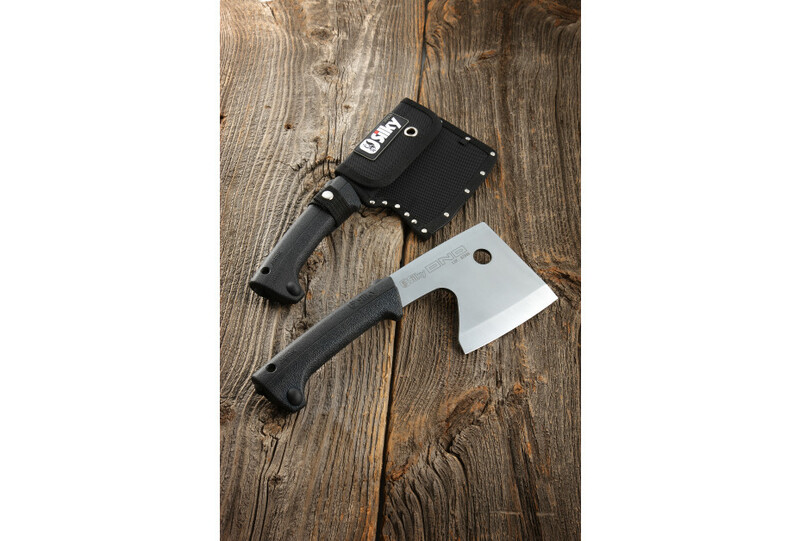 The hole in both the handle, blade and the sheet makes it easy to secure or hang this tool.